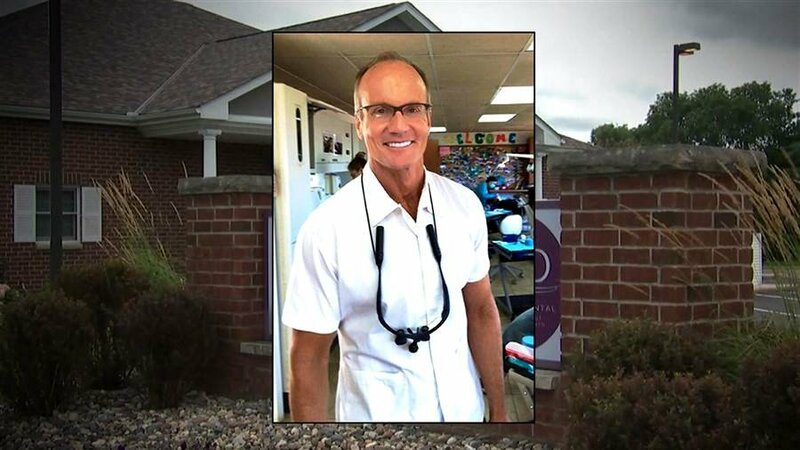 Everyone probably remembers the news of Cecil the Lion being killed by Walter Palmer, a dentist from the United States who traveled to Africa to hunt the famous lion. Now, according to renowned costume store Costumeish, they have been ‘flooded by requests’ for a costume of the man who killed the great lion. Unfortunately, since becoming available for sale, not a single one has been sold yet. 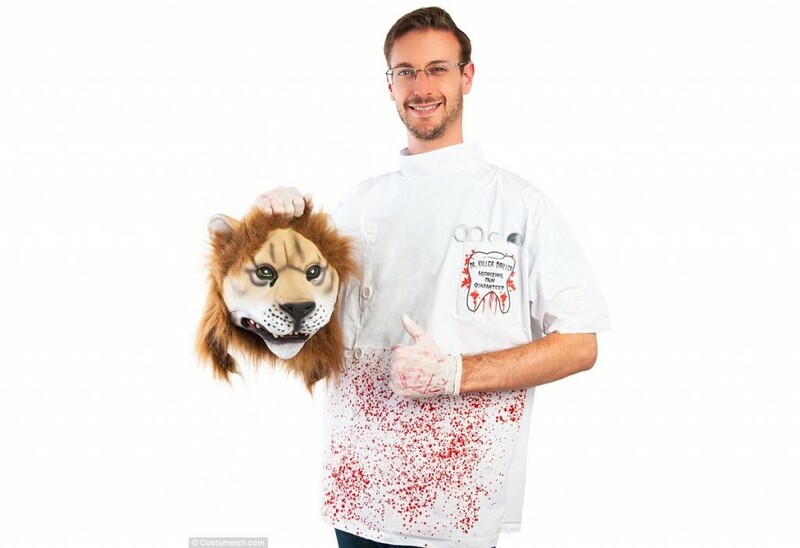 The ‘Cecil the Lion’s Killer Dentist’ costume is complete with a bloody uniform, dentist’s tools, and a severed lion’s head. 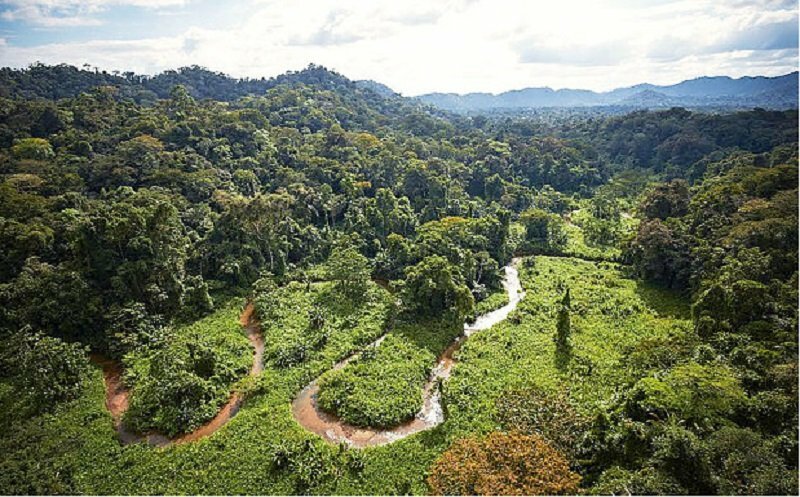 It costs $59.99, which is kind of pricey for a Halloween costume, but the company has vowed to donate 15 per cent of every single sale to a wildlife charity. A lot of people will probably think the costume is distasteful, inappropriate, or even a little offensive. The costume, overall, isn’t that great, though. 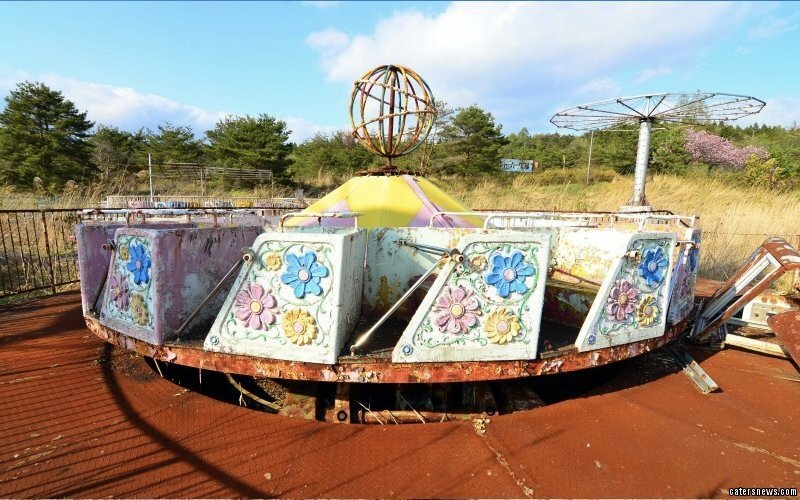 It looks a little cheap, especially for the price tag they have put on it.